No one wants to go stand in horribly long lines or deal with crazy people in the store parking lots fighting for a space just to buy a $2.00 roll of wrapping paper. 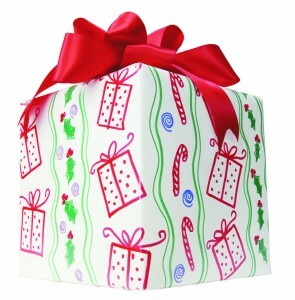 No matter what size box you need to wrap, there are a multitude of everyday recycled products that you can find in your home or office. 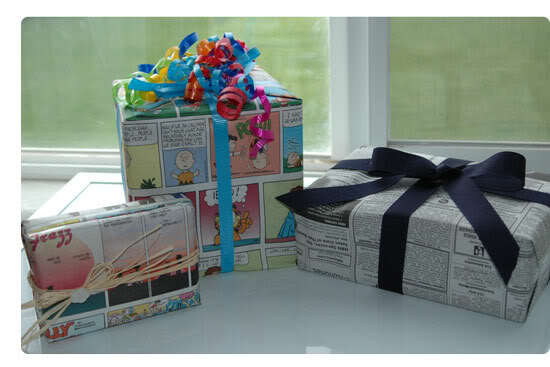 Instead of tossing out that Sunday paper or those black Friday ads use them for wrapping paper. 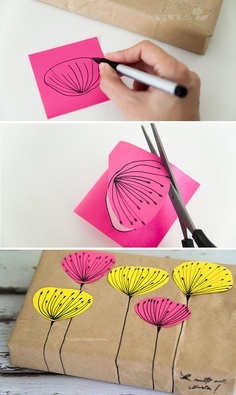 If you are feeling a bit more creative and have some time on your hands, use post-its and tape to create a whimsical design. When it is down to the wire and you are on your way out the door when you remember that you forgot to wrap Cousin Betty’s necklace, grab some paper towels or copy paper, a few Sharpies, and tape and you have a new fun spin on gift wrap. 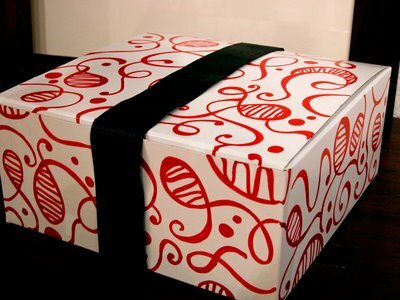 Reuse old shoe boxes, coffee cans, and even pasta boxes to place your special and unique gifts in before wrapping. You can even try to stump people with the style of package. There is no limit on what types of containers you can use. Reusing products such as these can save you both time and money on those bulky boxes. So remember this Holiday season, there is no need to go out into the crazy shopping world for simple things such as boxes or wrapping paper. Just look around your house or office and get creative.